The aroma of roosterkoek or griddle cakes toasting over the coals is truly South African. Most of us love it with melting butter, jam or cheese. Now try the renowned combo of bacon, lettuce and tomato (BLT) with avo and a dollop of homemade mayo. 1. 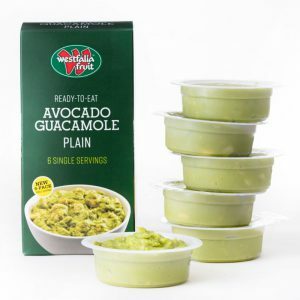 Avo mayo: Place egg yolks, mustard and vinegar in a jug and blend well with a stick blender. 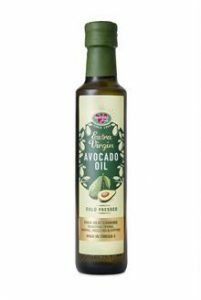 Add avocado oil, a little at a time and blend until thick and creamy. Stir in the guacamole. Season to taste with lemon juice, salt and pepper. 2. Roosterkoek: Shape bread dough into 8 small roosterkoeke and braai over medium coals until golden brown and cooked. 3. 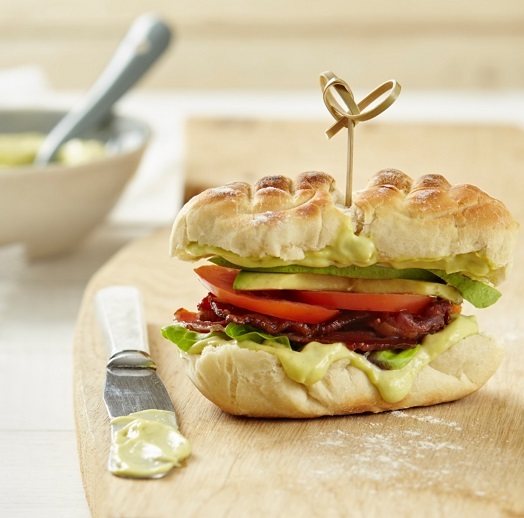 Cut open the roosterkoek, spread with avo mayo and fill with fresh avo, lettuce, tomato and bacon. Serve as a light meal. 1. 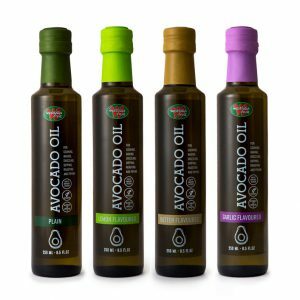 For a garlic mayonnaise, substitute 30 ml (2 tbsp) of the Plain Avocado Oil with Garlic-Flavoured Avocado Oil.